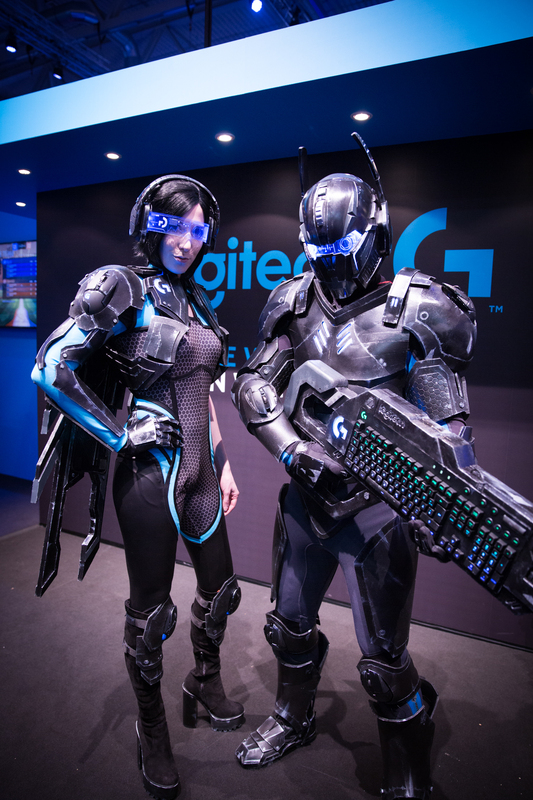 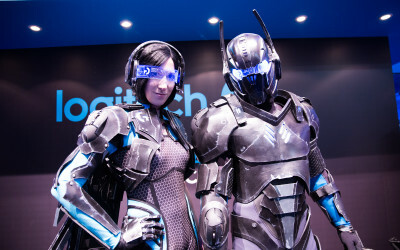 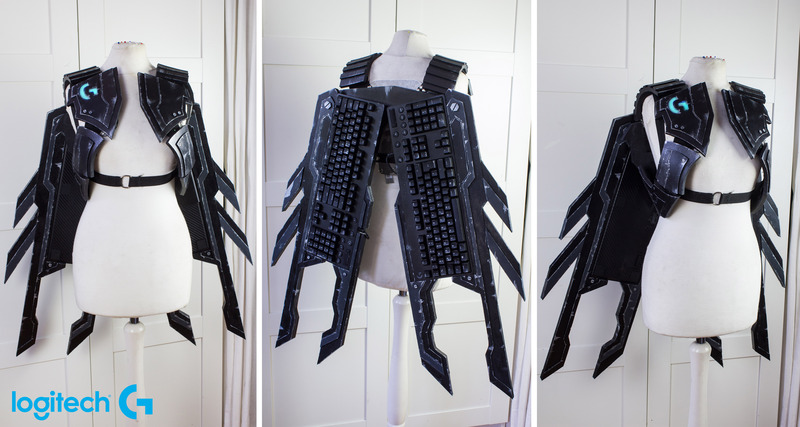 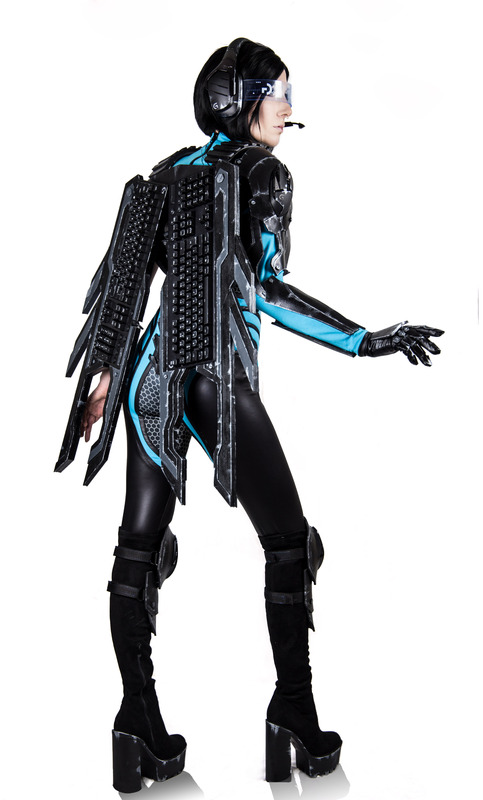 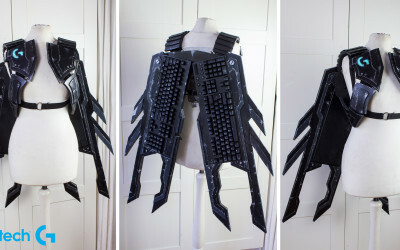 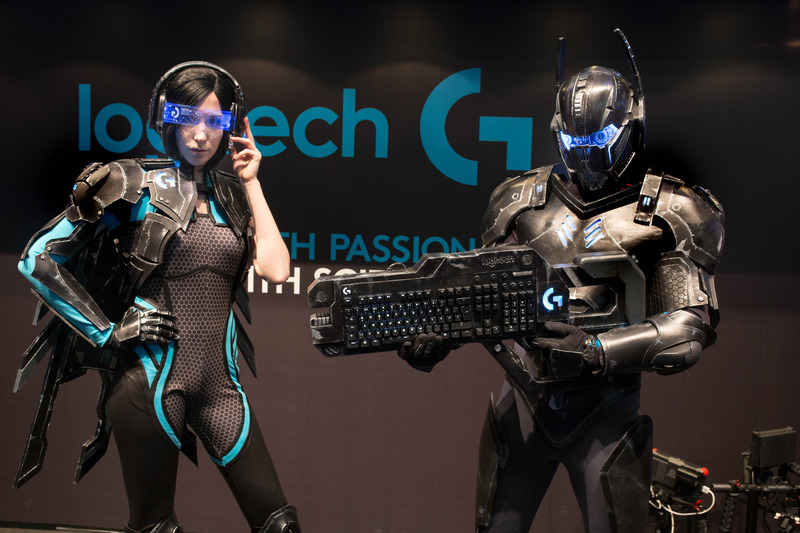 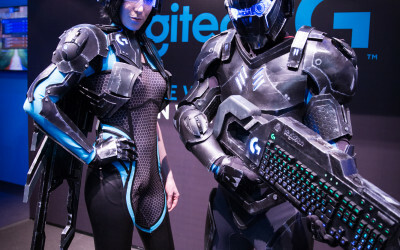 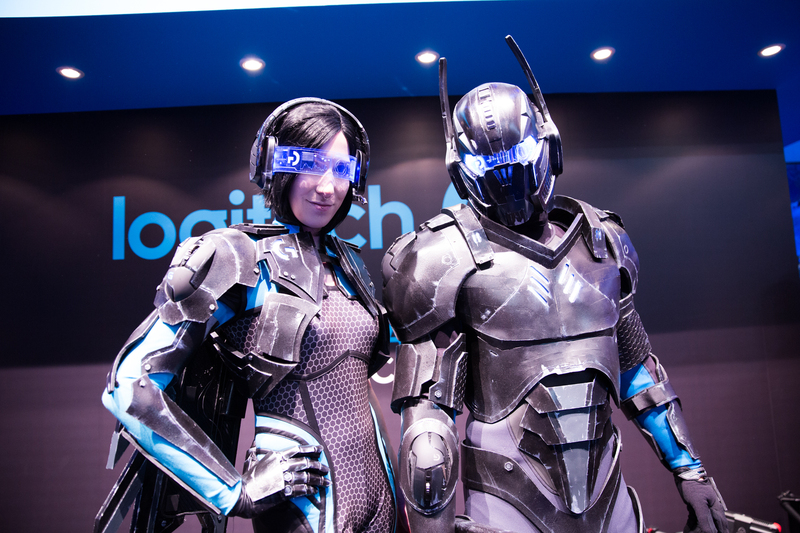 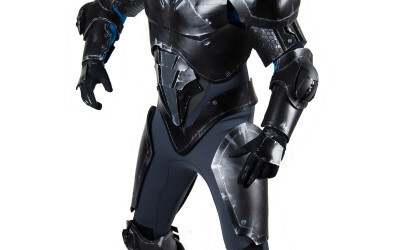 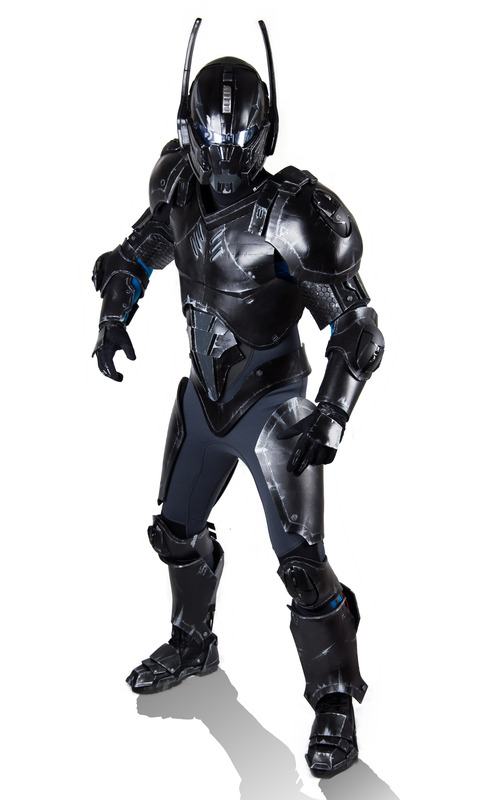 We made this costumes for Logitech G for Gamescom 2016. 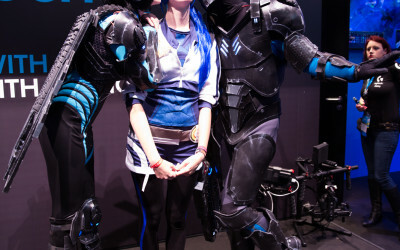 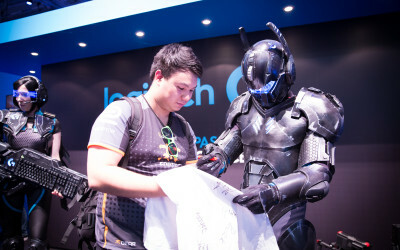 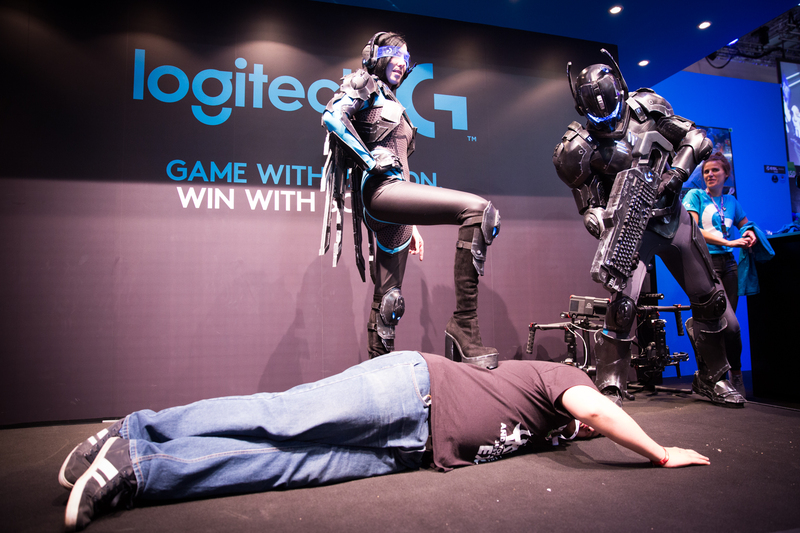 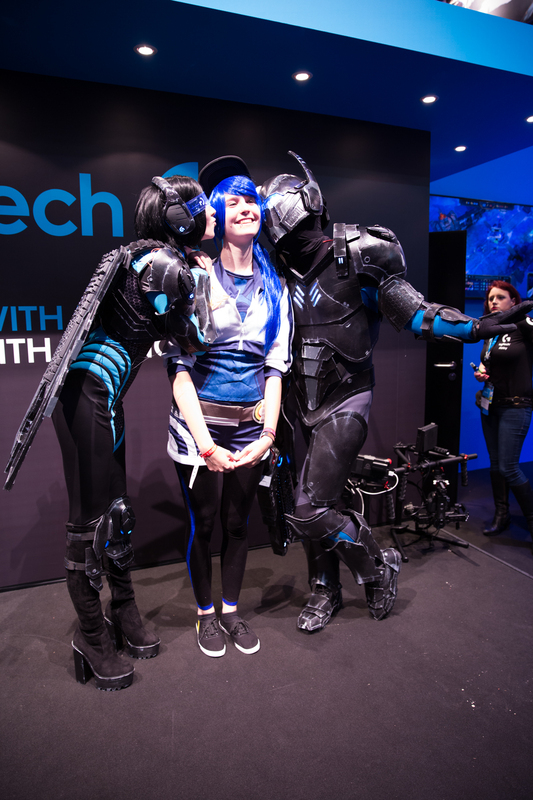 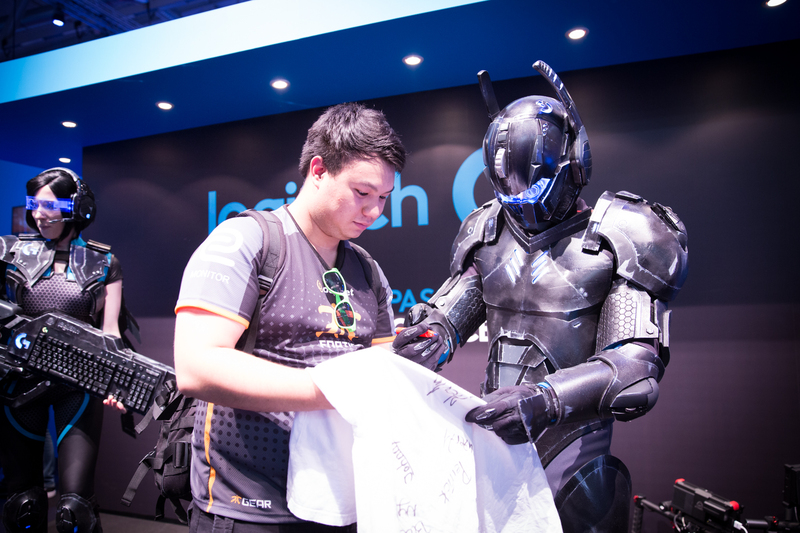 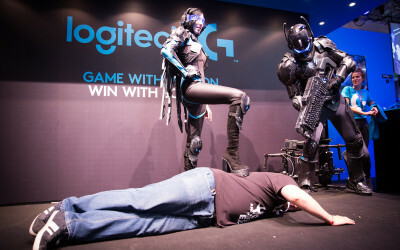 We promoted their Hardware and took a lot of funny photos with the gamescom visitors. 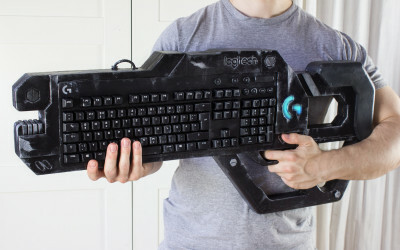 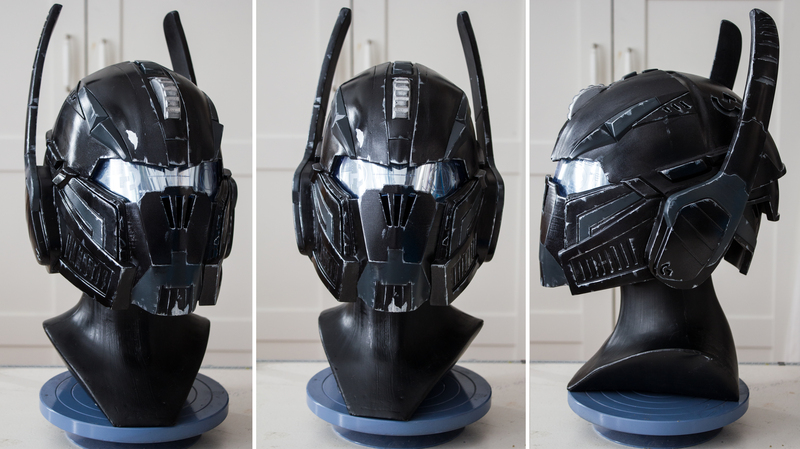 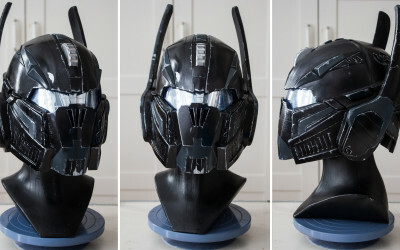 If you want to know more about this project check out our Logitech G Progress Blog.